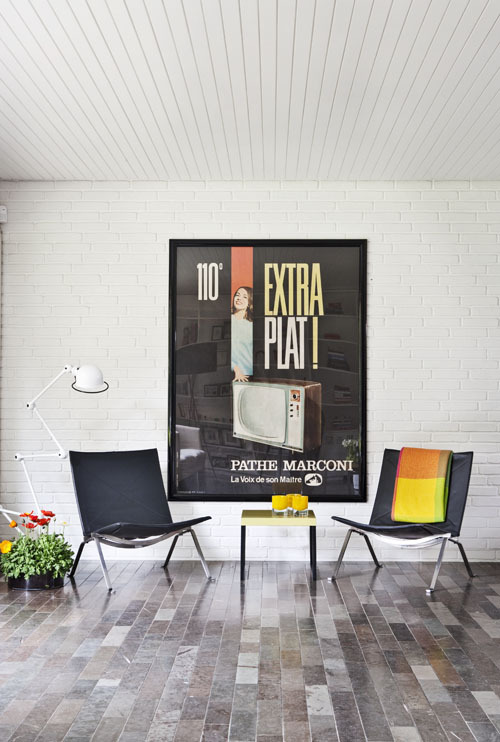 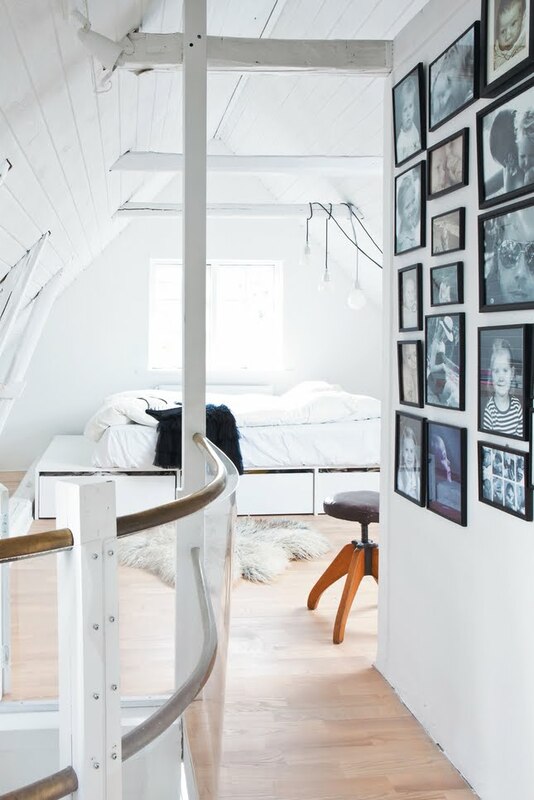 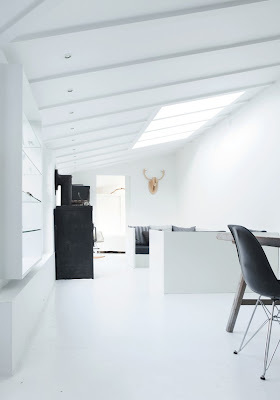 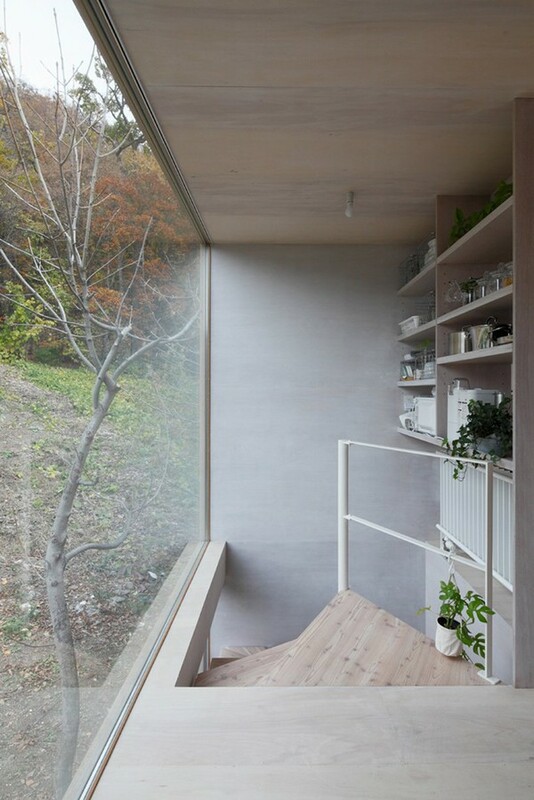 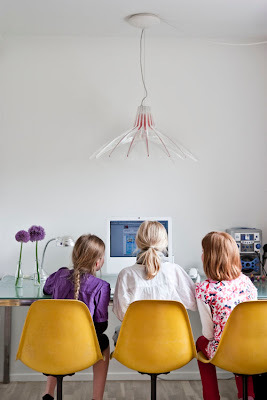 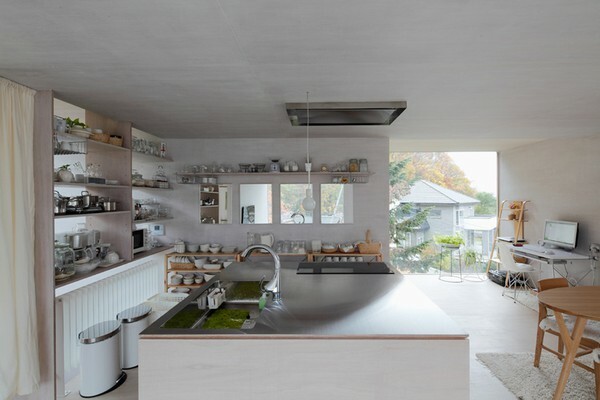 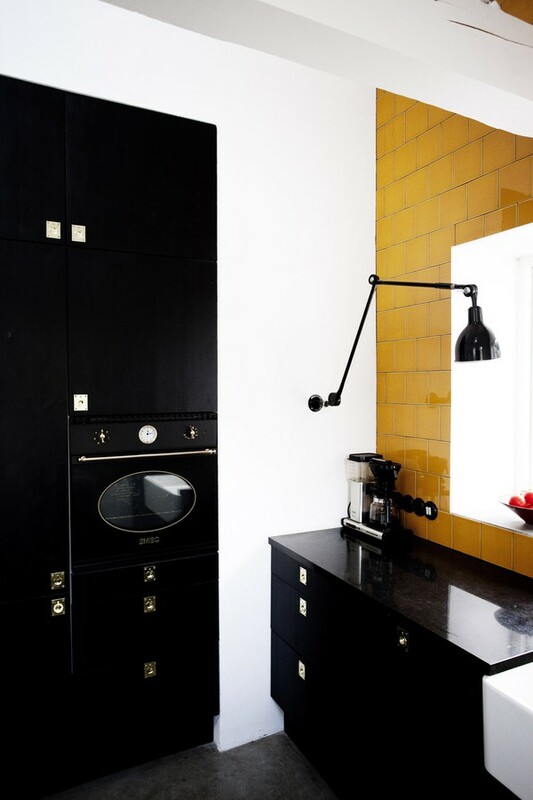 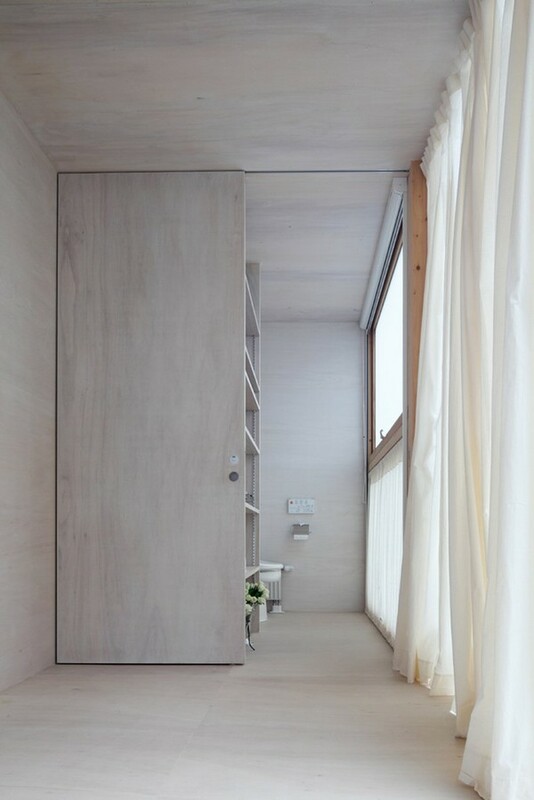 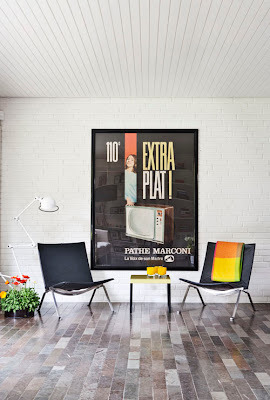 You might have seen this before, but I still have to show you this house, via Emmas Designblogg. 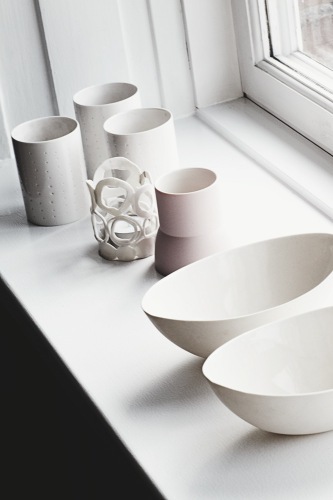 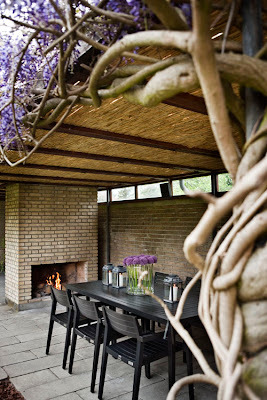 Designed by Jonas Bjerre-Poulsen, located outside Copenhagen. 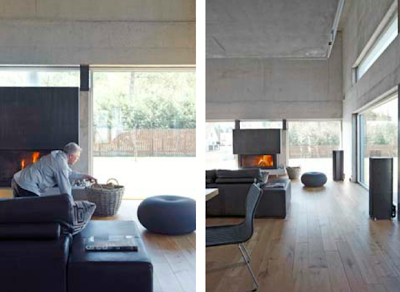 As I might have told you before we´re thinking about getting concrete floors in parts of our new house. 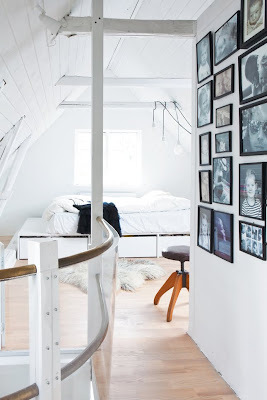 It looks kind of nice, doesn´t it? 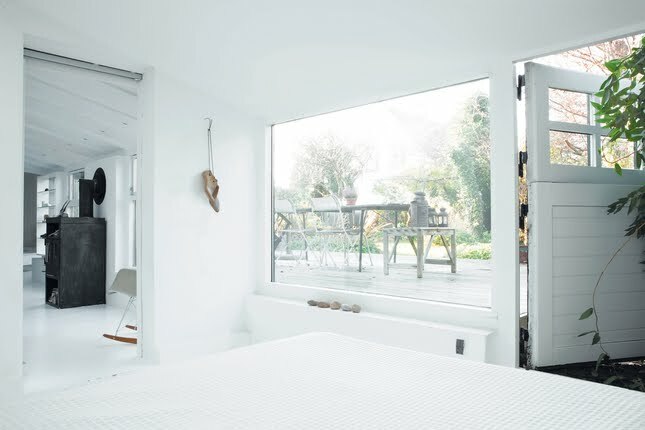 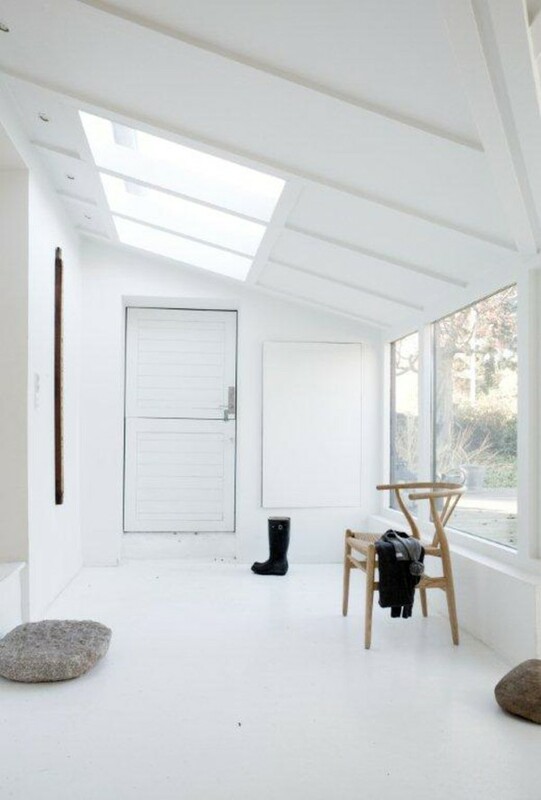 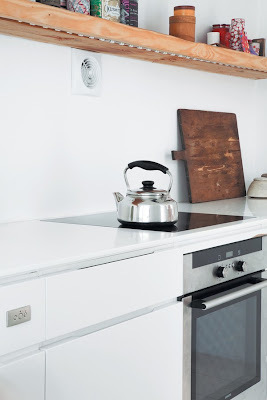 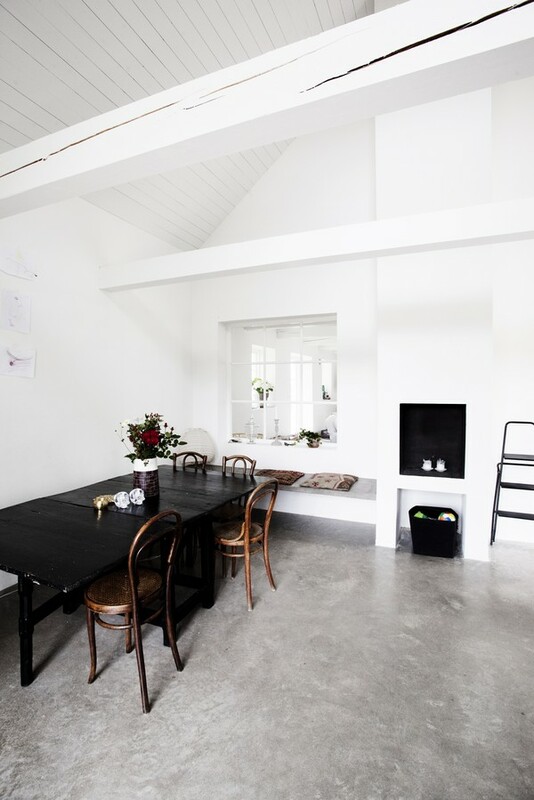 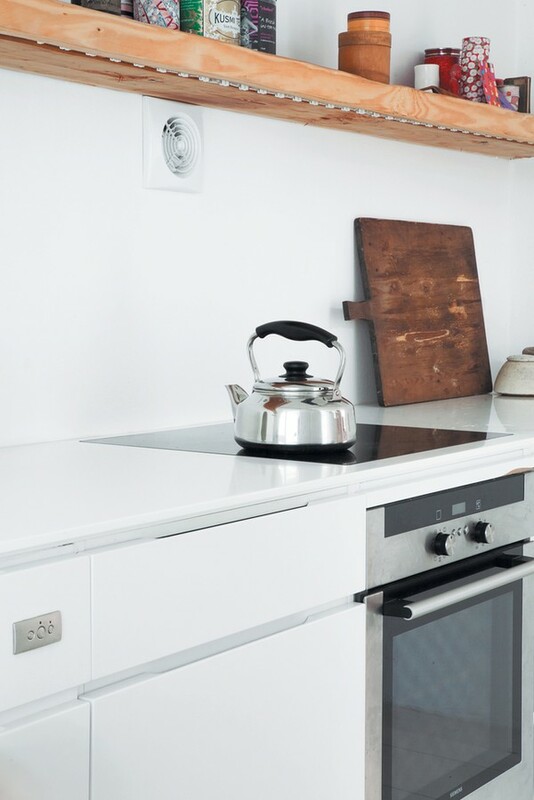 The owners of this home of (a steal from emmas designblogg) "chose a basic, paired down style for the interiors, with a white base and concrete floors. 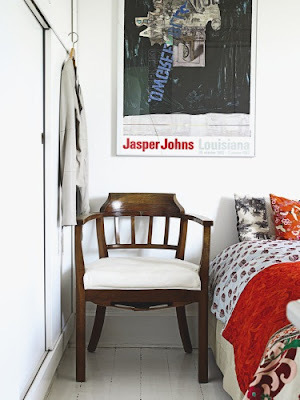 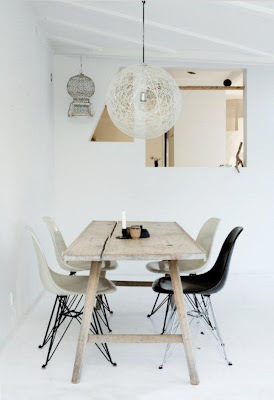 The furniture are mostly vintage or built on site." I like it! 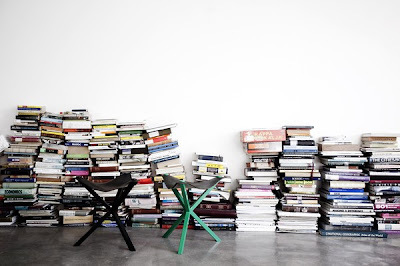 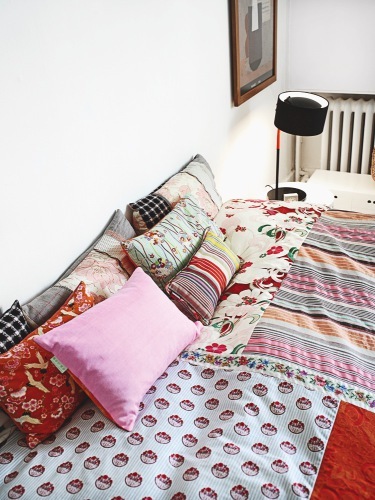 You might tell that this is the home of a designer? 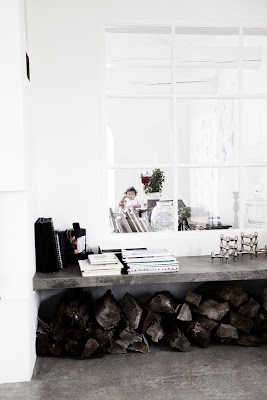 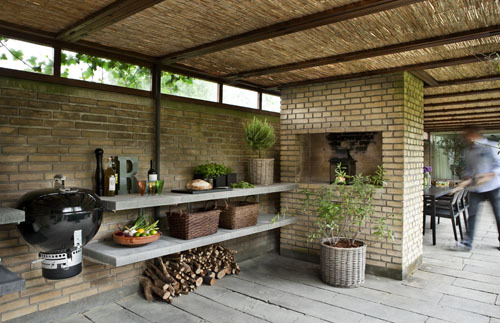 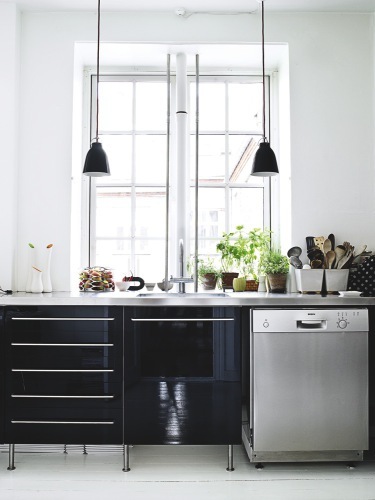 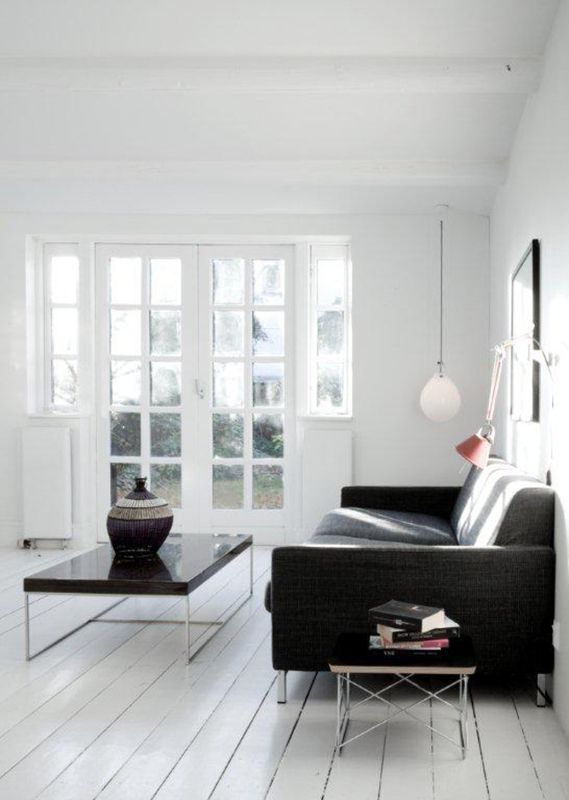 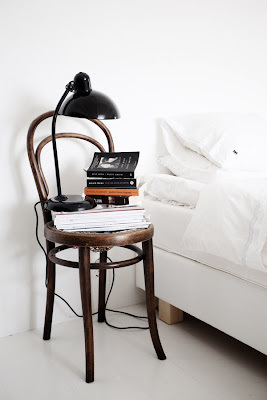 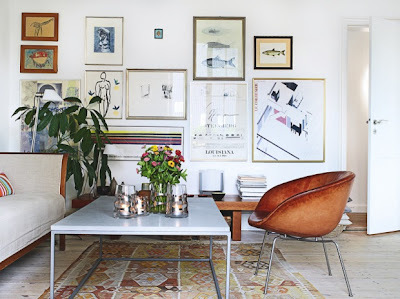 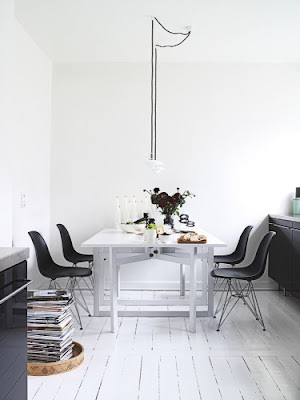 It´s from boligmagasinet.dk and you can read more here Love the leather chairs! 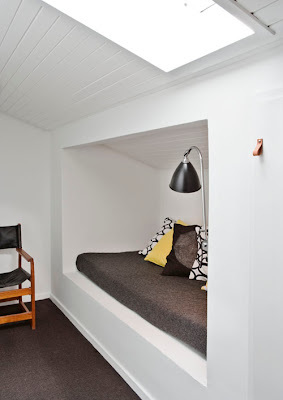 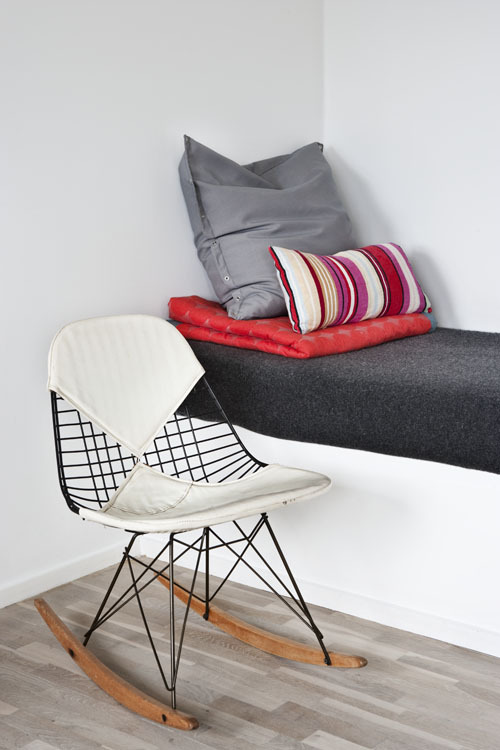 And, oh, love the daybed - as you might know we have one in our cabin and we´re actually getting one in our new home too. 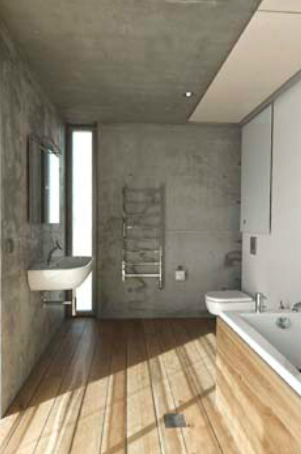 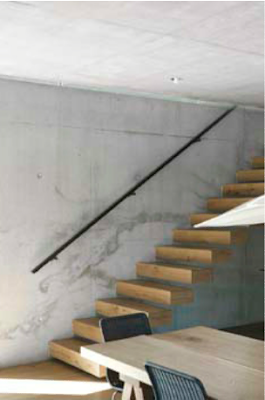 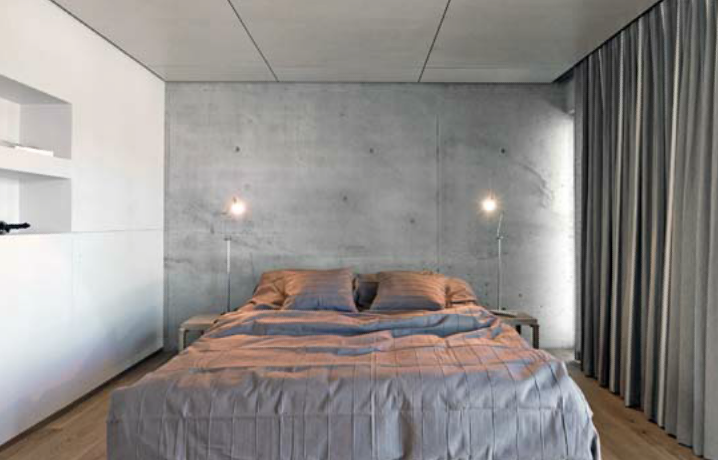 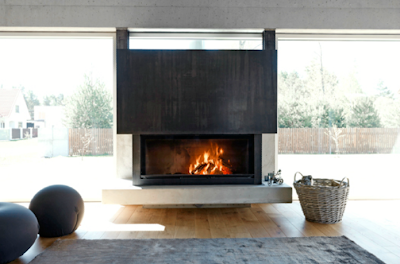 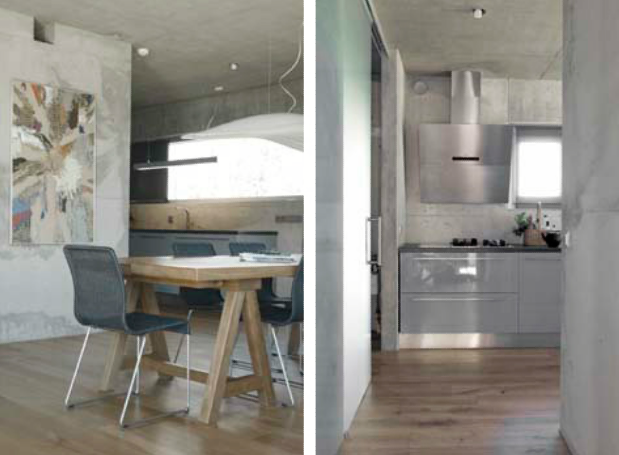 Like the use of concrete in this Estonian house. 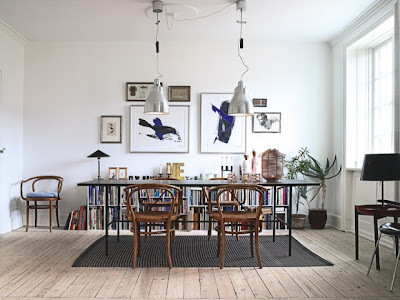 It´s from House of Pictures, but don´t know much more about it. Update: "Nice coincidence. 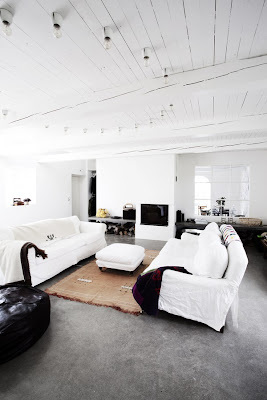 The house was just showcased in a finnish magazine "Avotakka". 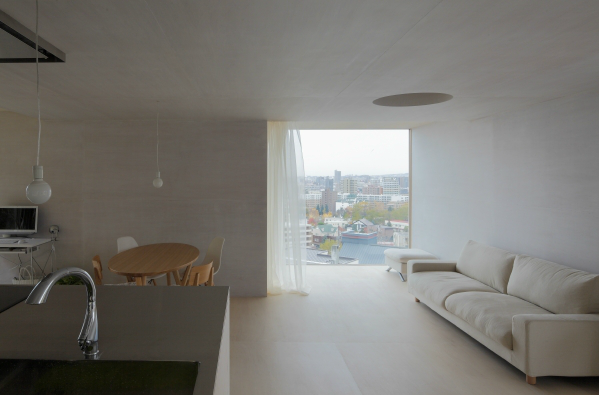 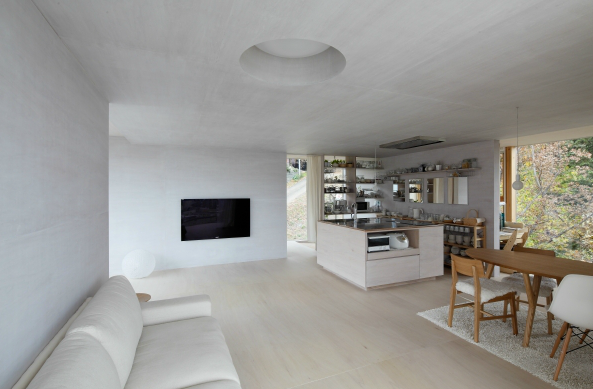 It is a house for and by Heiki Suve, a former architect. He drew the house to himself during five years.There's also a video of the house here: http://kodusaade.ee/vaata,348.html" Thanks Henri! 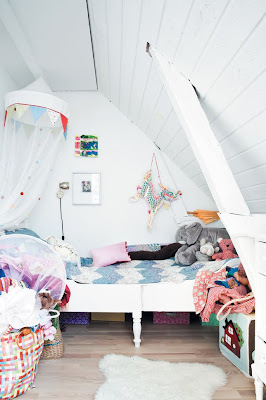 We´re probably starting building our dreamhouse this summer (working on the last details...) and we might end up with concrete floors in the 1th floor. 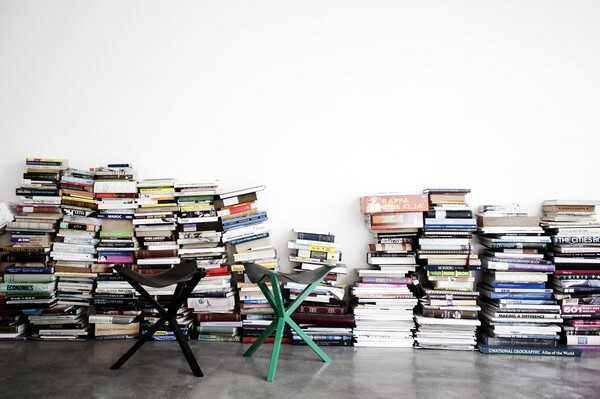 Still not sure though.